Sir Francis Drake, the famous circumnavigator of the globe and politician of the Elizabethan era, died at sea in late January, 1596. Here are some fascinating facts about the man whose life embodied the prevalent values of the Tudor age. 1. 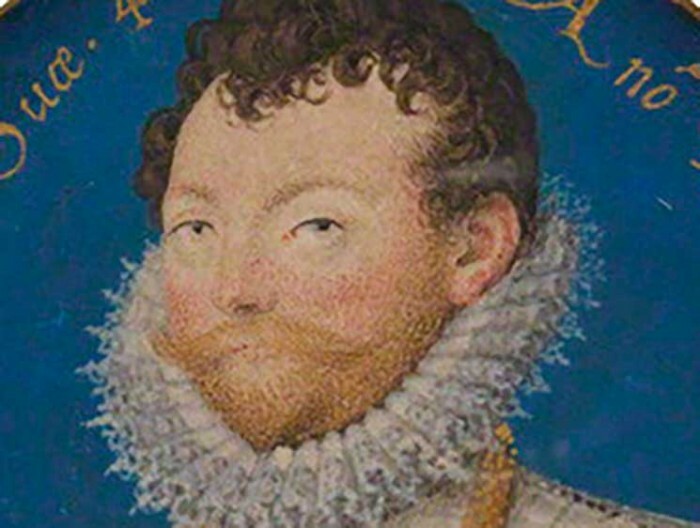 Francis Drake was born in Tavistock, Devon, sometime around 1540 as the son of a farmer. 2. He first went to sea at the age of 12 becoming an apprentice on a trade ship. 3. For most of his life Queen Elizabeth I ruled the country: it was time when Britain was growing in wealth and power, and keen to gain from the New World and Eastern spice trade. 4. Although Drake was considered a hero in England, he was reviled as a pirate in Spain. He plundered Spanish ships and took the treasure home for himself and for his queen. 5. His famous circumnavigation of the globe took three years from 1577 to 1580. Five ships left Plymouth, with Drake sailing in the Pelican. By October 1578, only the Pelican remained, which was renamed the Golden Hind mid-voyage in honour of his patron, Sir Christopher Hatton. 6. Golden Hind was put on show in Deptford on its return. This is the earliest known example of a ship being maintained for public display because of her historic significance. She remained there for almost 100 years before she rotted away and was broken up. 7. The Queen knighted Drake for his service causing much to the offence of the King of Spain. 8. During his circumnavigation, he discovered what later became known as the Cape Horn route, meaning ships could sail between the Atlantic and Pacific around the bottom of South America. 9. During a daring raid on Cadiz and Corunna in 1587, Drake sank or captured between 20 and 30 ships thereby helping to delay the Spanish Armada. 10. Drake died of dysentery around 28 January 1596 off the coast of Portobelo, Panama, and was buried at sea.